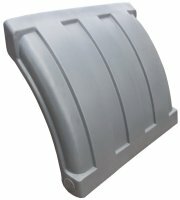 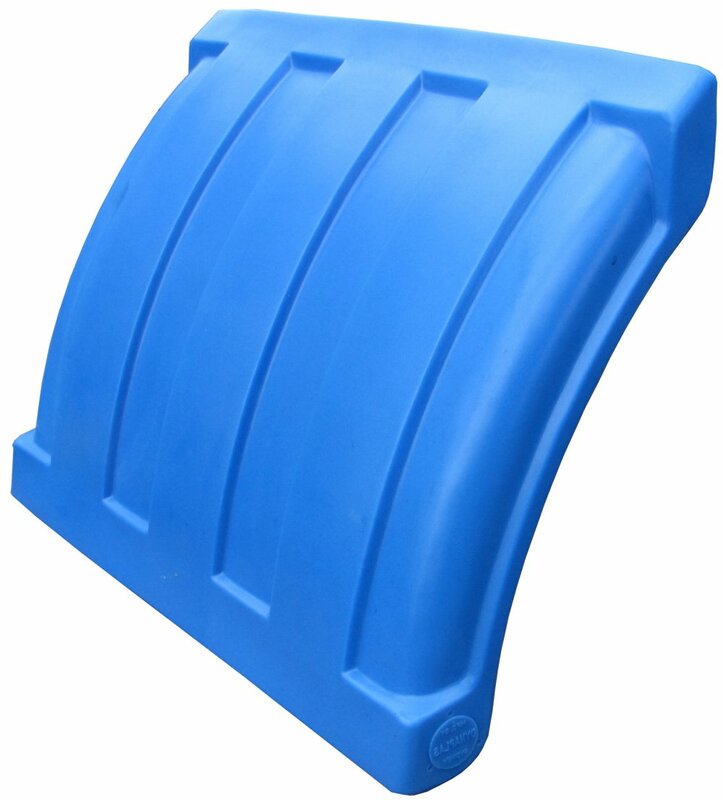 Polyethylene Quarter Guard. 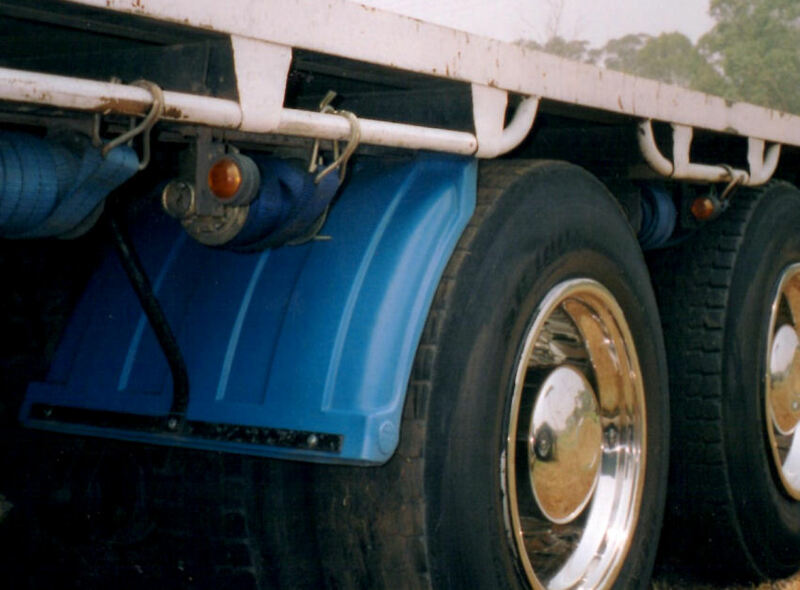 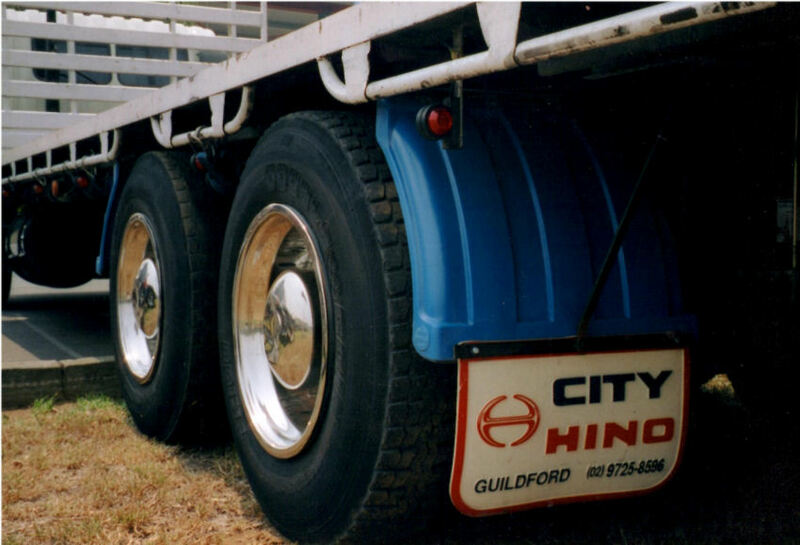 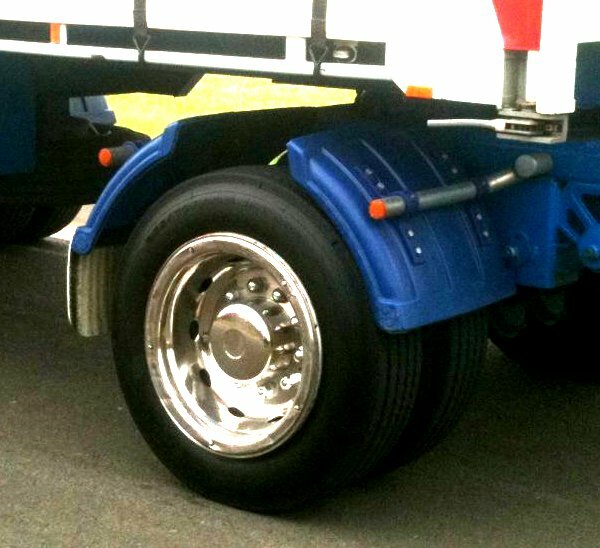 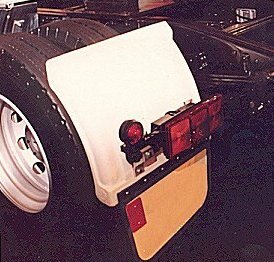 Part # P630/4 Quarter guard suits prime mover to protect rear of cab from stone chips etc. 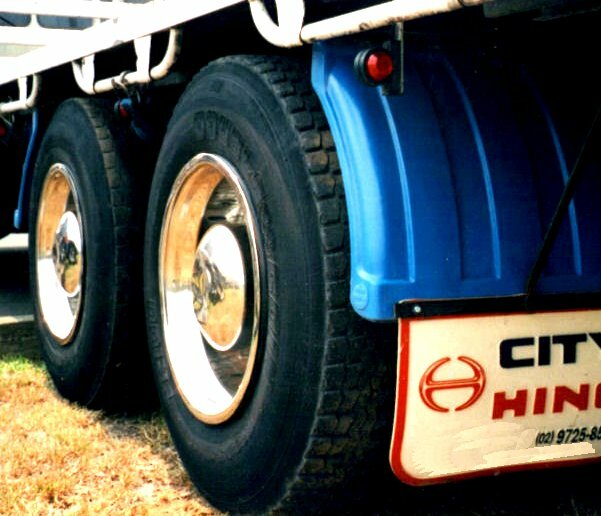 It also suits tip trucks and semi trailers. 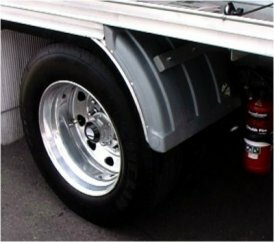 Weight 1.6kg each.